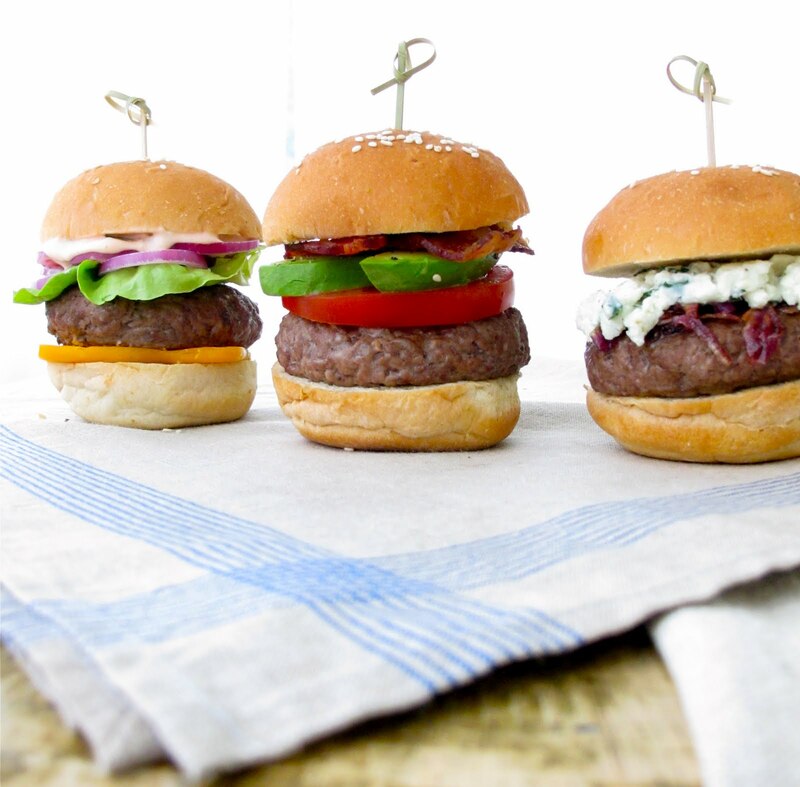 This was always the most popular Slider at my catering events. 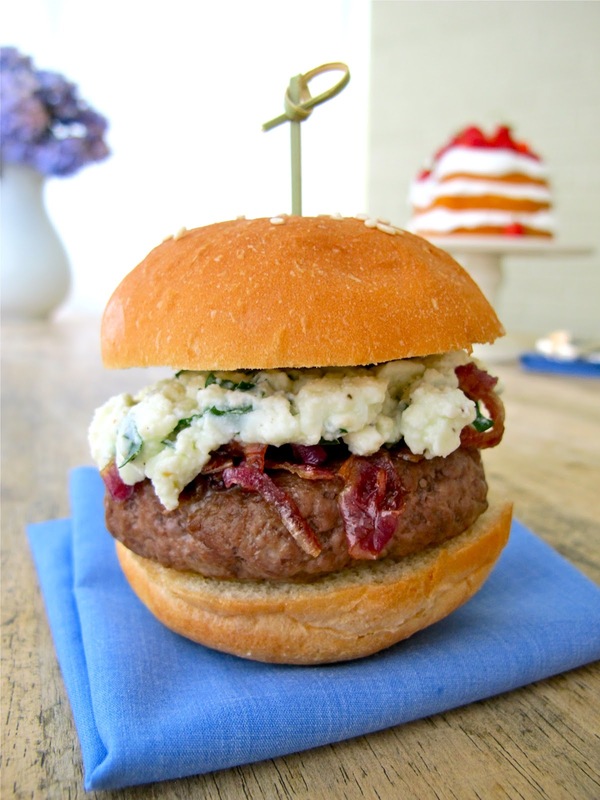 I think it is the combination of the sweet taste of the caramelized onions mixed with the tangy blue cheese that makes this burger so appealing. Get the recipes to all of my favorite burgers here! There are no other condiments or toppings on the burger - just caramelized onions and the blue cheese sauce. Simple.